TRENTON, N.J. (CN) – New Jersey’s highest court ordered the state on Tuesday to notify thousands of convicted drunken drivers that the charges against them were tainted by inaccurately calibrated breathalyzer machines. Calling the convictions of 20,667 people into question, the ruling here follows the indictment of Mark Dennis, a coordinator for New Jersey’s Police Alcohol Drug Testing Unit, whose duties for the past seven years have included twice-annual calibrations of the Alcotest instruments that police in the Garden State have been using to test drivers for alcohol since 2000. Though Dennis certified that he followed the calibration procedures, the indictment charges him with having failed to use a thermometer that produces temperature measurements traceable to the standards set by the National Institute of Standards and Technology to measure the temperature of simulator solutions used to calibrate Alcotest device. Eileen Cassidy, one of the drivers whose test results are now uncertain because of Dennis’ alleged actions, spent nearly two weeks in jail after pleading guilty to driving under the influence. When she moved to withdraw that plea because of Dennis’ indictment, a special master in the state’s appeals court examined the Alcotest’s reliability and released a 198-page report this past May that says the errors in the calibration process undermines the reliability of the Alcotest. The machine is supposed to be calibrated using varying concentrations of ethanol, which are then poured into temperature-controlled calibration units. 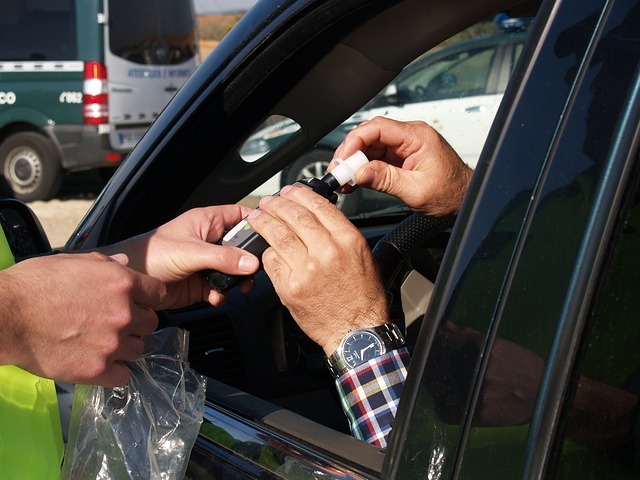 Those readings are used to confirm the accuracy of blood alcohol content. The calibration units were meant to be heated to roughly 34 degrees Celsius — the same temperature for human breath — using a thermometer producing NIST-traceable temperature measurements. A margin of error of 0.2 degrees Celsius is allowed during calibration, and an expert who testified before the special master found that blood-alcohol measurements could be off by 7 percent if an Alcotest’s results were off by a single degree Celsius. The report also noted that probes made by Draeger, the German company that produces the Alcotest, are not reliable for measuring temperature, but that Dennis the two probes used by Dennis were manufactured both Draeger products. Crediting the special master’s findings, the New Jersey Supreme Court was unanimous Tuesday that Cassidy’s conviction must be vacated. Timpone noted that NIST probes take into account the level of uncertainty of each measurement while the Draeger probes do not. “Because the [Draeger] probes fail to meet the NIST’s standards for traceability and the measure of uncertainty in their temperature readings is unknown, the scientific reliability of the probes’ temperature measurements are left in doubt,” Timpone wrote. In addition to vacated the drunken-driving conviction of Cassidy, who died of cancer earlier this year, the court ordered New Jersey officials to require manual recording of NIST-traceable readings in future Alcotest calibrations. The court also lifted the temporary stay on a number of similar pending cases. Following the release this spring of the special master’s report was released, New Jersey’s attorney general claimed the Alcotest is reliable even without using NIST-traceable thermometers during calibration. The state noted that no other state required such stringent standards during the calibration process. A spokesman for the New Jersey Attorney General’s Office said the state is reviewing the decision and will implement the court-ordered procedure changes.